8: Digestion | How Do You Feel About That? 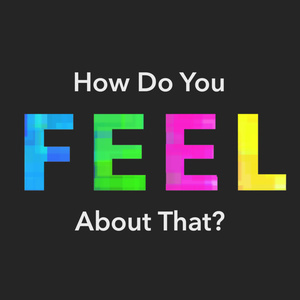 Do you have feelings? Well, we do. 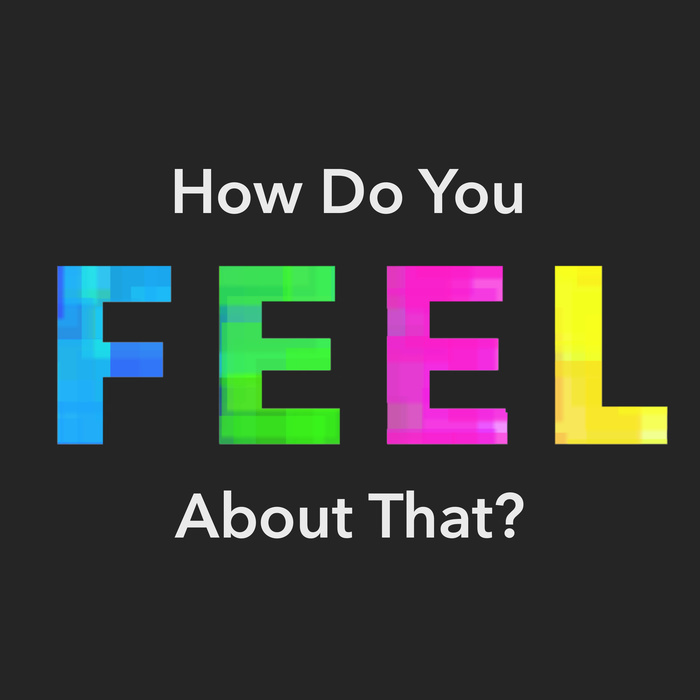 Each week, we discuss how something makes us feel. Topics range from current events, technology, pop culture, and breast-milk cheese. Myah and Andrew discuss various digestive systems found in the animal kingdom. It gets weird. 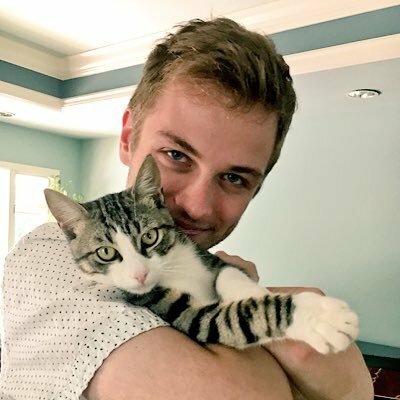 Follow Kasey @brockelstea on Twitter! Do it.